Portable applications are handy when you are on move and can be run on most of the removable storage media like USB drive, mobile hard disk, iPod etc., Here in this article you will find extremely good10 portable applications, that are very useful to carry with. If you are interested in application, just click through and you’ll get much more technical info and descriptions there. Hope this will be useful for some people! OpenOffice Portable is a complete office suit that you can carry on any removable storage media. 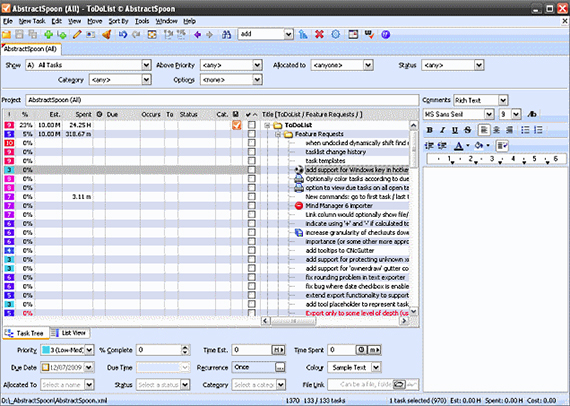 It includes a Word processor, presentation tool, spreadsheet, drawing package and database put together as a portable app. It enables you to carry your documents and spreadsheets and edit them from anywhere. 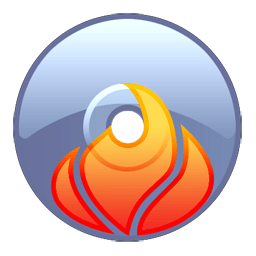 Like the standard version of Firefox, you can install add-ons, extensions, and bookmark web pages in this portable version of Mozilla Firefox. You can save passwords and other browsing history without leaving any trace on other computers. This portable version of Firefox would be handy when you want to browse Internet on a public computer with all your favorite addons and personal settings. Pidgin is a portable instant messaging client that supports multiple instant messaging platforms like Yahoo, Jabber, AOL, MSN, etc., With Pidgin you can chat with your friends and carry all your buddy lists with you where ever you are on the move. This is a must have portable applications if you chat regularly with friends. ClamWin Antivirus Portable is the popular ClamWin AntiVirus boxed as a portable application. It enables you to scan files on the go. It’s free and can be deployed on any of the removable storage media and used on any computer without leaving any traces of personal information. Using this application you can play video and audio files on the move. It supports DVD and other streaming protocols such that you can view movies and listen to music on any computer with ease. This is a portable application using which you can burn DVD, CD, HD DVD and Blu-ray discs. It will prove very useful when you want to burn your data from a computer on to optical discs. ImgBurn Portable supports many file structures such that you can create the disc according to your needs. This is one the most used application by any programmer to edit programs. 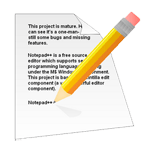 Using this application you can edit program files like Java, C, C++, Pascal, etc., At first look, this application looks just like a simple text editor but with the syntax highlighting feature and other handy features it is more than a text editor. Using this application you can modify, edit or create a program easily on any computer. This is one of the best application to manage your tasks daily. Using this application you can create tasks and even sub divide the tasks to make it easily manageable. All the tasks are saved in an .xml format so that you can view or take a print of the tasks whenever you want. 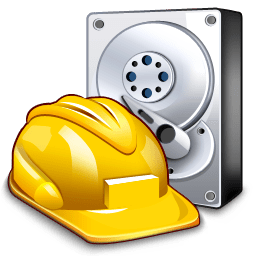 Using this application you can recover data that has been deleted due to a computer crash, a virus or malware. This application even helps you to recover any deleted data on media storage devices as well. 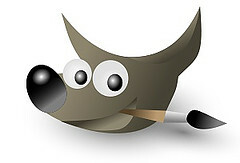 GIMP Portable is a portable version of the popular image editing software GIMP. It enables you to carry your images with you and do editing on the move. It can be used to convert between image formats, photo retouching, image compression etc based on your needs. This is actually the first Guest article here – big thanks to Srikanth for contributing! May be shorter than usual posts, but let’s take this one as exception and remember good deed. And as always, if you know some more great apps, please – feel free and add your opinion in comments, will be much appreciated!